Native species are returning to the Outer Hebrides following a 17 year project to eradicate the invasive American Mink. The Outer Hebrides are made up off 119 islands located off the west coast of Scotland. These islands are teeming with breathtaking wildlife that seems as if it is one of the last untouched landscapes in Europe. However, the invasive American Mink has devastated the ecosystem by preying on ground nesting birds and fish. This species was originally introduced to Scotland in the 1950s as part of the fur farming industry but farmers went out of business in the 1960s, feral populations grew across the Hebrides. By 1999 there was an established breeding population on the islands of North Uist and Benbecula which threatened many important bird populations. 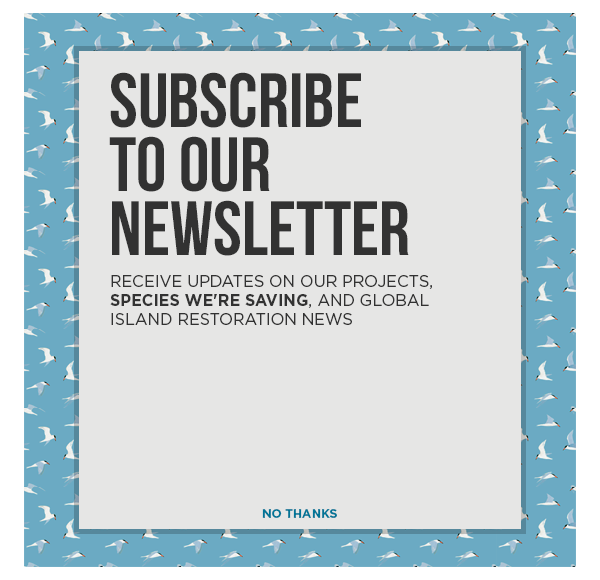 The removal has helped restore biodiversity on the islands and improve populations of seabirds including Ringed Plover, Teals, Arctic Terns, Red-throated Divers and Lapwings. This restoration project has been a very significant achievement and has already shown the positive results for native wildlife with a mink free island.